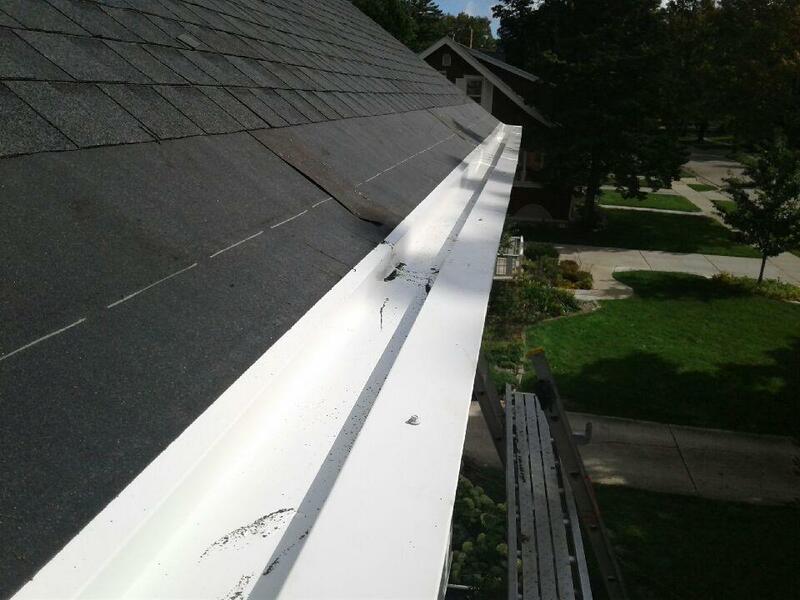 While a gutter replacement or repair a project many a DIY-er will tackle, a lack of experience with the intricacies of gutters and rain ware installation can lead to expensive problems. Improper drainage can cause a whole host of issues, from damage to eaves and siding to foundation issues. Built-in steel and copper gutters – Steel and copper gutters add tremendous character to your home. We have the skills to both fabricate and install steel and copper gutters. Seamless gutters – No seams mean no leaks. Seamless gutters are an incredible value and look sharp on any home. Custom gutters – Custom gutters add a beautiful and unique look to any home. Our craftsmen can easily fabricate any custom gutter system to suit your home and your needs. Raindrop rain ware – Raindrop manufacturers best-selling gutter guards and other rain ware. At Community, we’re certified in the installation of all Raindrop products. Gutter guards – Gutter guards offer an effective and maintenance-free solution for keeping gutters debris-free. We carry the Raindrop line of gutter guards which provide unparalleled gutter protection. Gutter Cleaning – Need your gutter cleaned? Look no further than Community Roofing and Restoration. We offer a comprehensive gutter cleaning service that keeps your gutters working optimally and debris-free. Gutter Maintenance – Maintenance is the key to a properly working gutter and rain ware system. Partner with Community for the best in gutter maintenance. 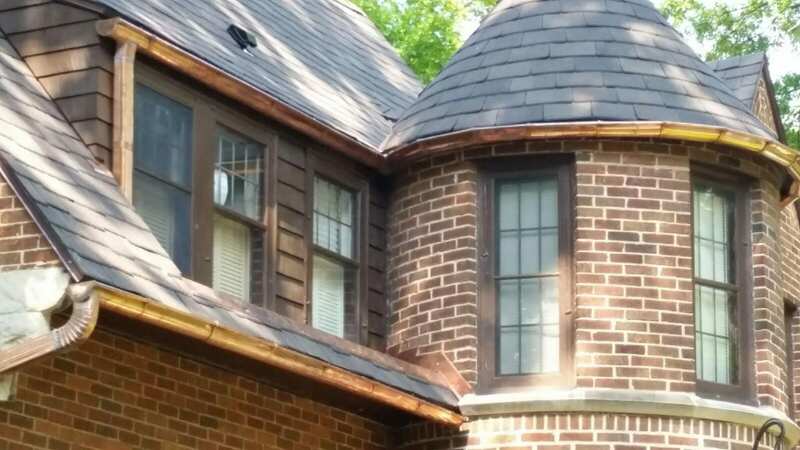 When you choose Community Roofing and Restoration for your gutters and rain ware project, you get an expert that is committed to providing the highest amount of value for your home. Does your home need improvement to its gutters and rainware? We’re happy to stop by for an evaluation, answer all your questions and give you a free quote. Give us a call at 414-332-1139 or fill out our contact form today to schedule your free visit!